The NSW Labor Opposition has joined calls by medical professionals and former stonemasons for urgent action to protect workers from the dust lung disease silicosis. Doctors believe Australia is facing the worst occupational lung disease crisis since the peak of the asbestos disaster. 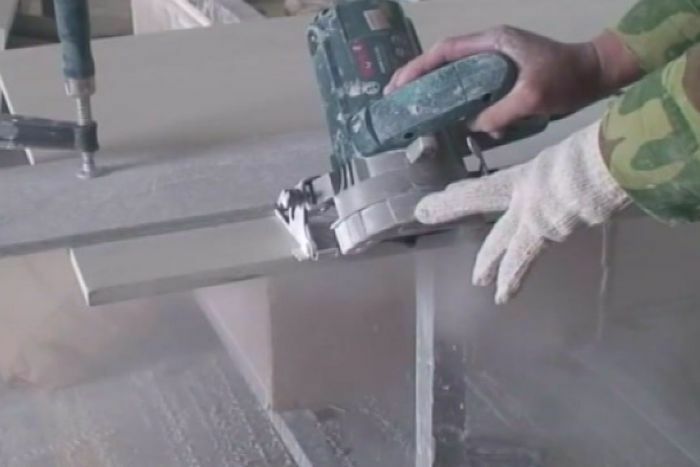 Stonemasons who cut engineered stone into a popular type of kitchen benchtop are contracting accelerated silicosis at alarming levels, after being exposed to unsafe levels of silica dust. Last month the Queensland Government issued an urgent warning after 22 silicosis claims were lodged with WorkCover, including for six people who were diagnosed as terminally ill. 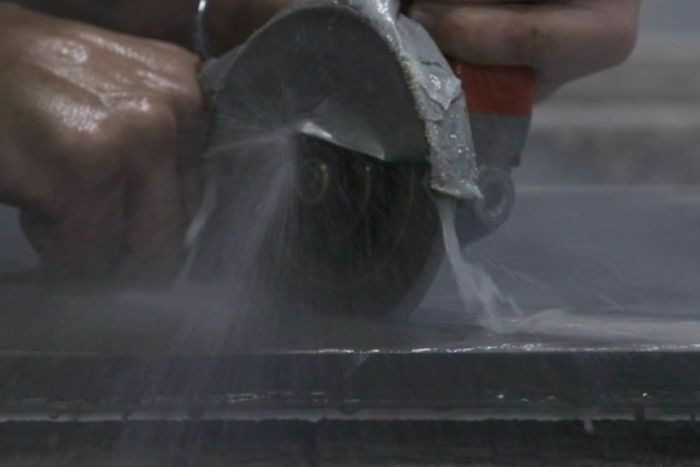 The number of silicosis claims in Queensland has now increased to 35, and doctors believe the numbers will reach into the hundreds by the end of the year as workers continue to be screened. An investigation by 7.30 has also discovered silicosis cases amongst stonemasons in New South Wales, Victoria and the ACT. In the past three financial years in Victoria there have been 16 silicosis claims by stonemasons and in NSW there were 23 total silicosis claims, some by stonemasons. 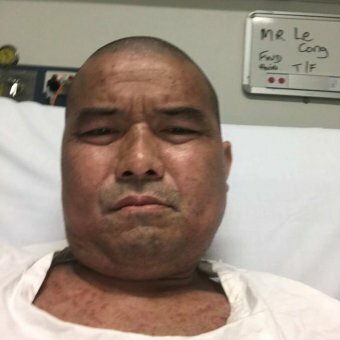 Sydney man Cong Le, who worked as a stonemason for 16 years before contracting silicosis, is now awaiting a lung transplant. The 45-year-old’s lungs are only operating at 30 per cent capacity and he can only walk a maximum of 50 metres unassisted. He told 7.30 he feels angry and wants action to protect workers. “This is just history repeating itself,” he said. Mr Le was introduced to the industry by a friend and said he was rushed through without proper training before working for himself. He rented facilities where he worked with other tradesmen and claims, “it was like a dust storm when everyone have (sic) jobs to do on the same day”. Two powerful medical professional bodies, the Royal Australasian College of Physicians and the Thoracic Society of Australia and New Zealand, are calling for other states and territories to urgently follow Queensland and conduct health screening of all past and present workers. 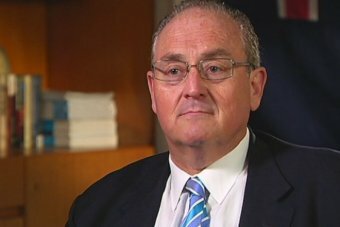 NSW Labor Opposition Health spokesman, Walt Secord, said he was worried NSW didn’t understand the gravity of the silicosis challenge because it hadn’t done widespread health screening. “I’ve been tracking silicosis for the last couple of years and I’m very disappointed NSW lags behind Queensland,” he told 7.30. “Queensland is leading the nation on this illness. There are four major engineered stone suppliers in NSW and 350 worksites that cut and polish the product for installation. Last year there were 73 site inspections by workplace inspectors, resulting in 63 improvement and two prohibition notices. The NSW Government has also established a taskforce which began to examine safety and regulation in the industry in July and includes union representatives, the Australian Industry Group and the Lung Foundation. But Mr Secord believes the NSW Government has not done enough. “If the State Government does not act properly, a Labor government after the March election will put this on the COAG (Council of Australian Governments) agenda,” he said. “We will work towards setting up a national register — young men’s lives are at risk. Mr Secord also said he would consider a ban on the practice known as dry-cutting, something that is already in place in Queensland. There stonemasons must use water to suppress the dust while they cut engineered stone. “I would investigate legislating a ban on dry-cutting of manufactured stone. I think Queensland is on the right track and I think there are merits in that,” Mr Secord said. One of the major players is engineered stone supplier Caesarstone. It is part of the NSW taskforce. The company has faced legal action internationally in relation to silicosis conditions. It declined to be interviewed, but in a statement said it “has never admitted legal liability in any claim related to exposure or illness anywhere in the world”. “We provide every trade customer with comprehensive instructions and warnings for safe handling and fabrication of our products,” the statement read. The NSW Government has been contacted for a response.